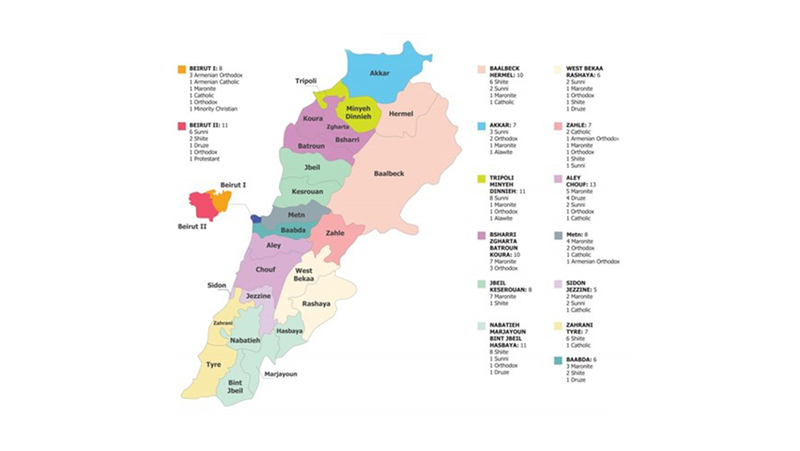 On the 6th May 2018, Lebanon held its long-awaited parliamentary elections; the first such elections since 2009. Voter turnout among the 3.9 million eligible voters was just 49.2%, a figure some say was due to confusion over the new law that redrew the constituency boundaries and changed the voting system from first past the post to proportional representation in an attempt to increase voting numbers. Early results broadcast around the world focused on the gains made by an alliance led by the Iran-backed, Shia militant group Hezbollah as they won in at least 10 districts whilst the party of Saudi-backed, Sunni Prime Minister Saad Hariri lost a third of its seats. 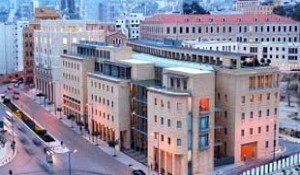 Hezbollah formed in the 1980s as a resistance movement during the Israeli occupation of Lebanon. Today it is a political organisation with a military wing, which exerts considerable power in the country and surrounding region. Hezbollah has sent thousands of its fighters to Syria to support forces loyal to President Bashar al-Assad in battles against predominantly Sunni rebel forces and the jihadist group Islamic State (IS). The militant group Hezbollah has been declared a terrorist organisation by the Western states and by Israel and in a tweet released following the election results, Israeli Minister Naftali Bennett wrote that “the state of Israel will not differentiate between the sovereign state of Lebanon and Hezbollah, and will view Lebanon as responsible for any action from within its territory.”—indeed a clear sign of the raised tensions between both countries. The mere fact that elections were finally held is a demonstration of the government’s commitment to its economic reform policies. With hugely dysfunctional public services, a waste management crisis and constant problems with electricity provision it is no surprise that the Prime Minister suffered such losses. 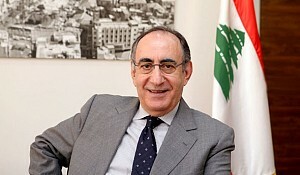 However, Hariri’s loss did not necessarily equal Hezbollah’s gain as the Hezbollah party itself only gained 1 seat, and some previous Hariri supporters in fact turned to the Lebanese Forces, which is an anti-Hezbollah, Christian Party, or to the Free Patriot Movement, which is largely pro-Western. The economy was a central focus for candidates across the political spectrum. Lebanon’s economy has been crippled by political turmoil and the influx of over 1 million Syrian refugees that have swelled its population by 25% and have caused real strain on its public services. 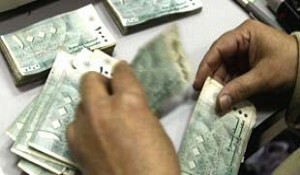 Lebanon now has the world’s third largest debt burden and therefore is under huge pressure from international donors and investors who, during an investment conference held in Paris last month, pledged more than $11 billion to Beirut, to prove that the country has a credible plan to reform its economy. Holding elections was perceived as a key part of that commitment. 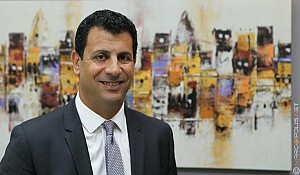 Central Bank Governor Riad Salameh has said that it is important that the next government take action to revive the economy, which has been battered by sectarian conflict and the war next door in Syria. Politicians will need to set aside their feuds, which have in the past paralysed all decision making. It is clear that Lebanon needs a clear, stable path to economic growth and reform and it seems that all parties are committed to this shared goal. 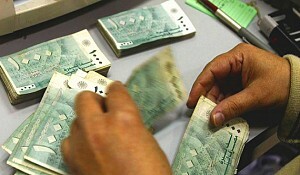 The mere fact that elections were finally held is a demonstration of the government’s commitment to its economic reform policies and according to Central Bank Governor Riad Salameh, the parliamentary elections have indeed had a positive effect on Lebanon’s financial situation, safeguarding the stability of the Lebanese currency.